Toni (Butera) Lambert believes that everything happens for a reason. So when her husband, Jordan, was laid off from a fire and sprinkler inspection company in 2007, she saw it as a golden opportunity. The couple, now both in their 30s, had talked about leaving Buffalo before, and they were young, just married and open to new possibilities. During his job search, Jordan found an advertisement for the Chesterfield Police Department in Virginia and he applied. Two weeks later, they called to set up a face-to-face interview with him. "We basically looked up Chesterfield on Google and liked what we saw," said Toni. "So we went down there, he got hired and we moved." It was that easy. It happened that fast. They moved to a small town called Chester just outside of Richmond, and Toni secured a teaching job. They even bought a house. But just as quickly, things changed. The foreclosed home they purchased needed work from top to bottom and it turned out to be a nightmare. Because of budgets cuts, Toni was shipped from one school to another and had to continually start over with lesson plans and routines. "We never fully felt settled," Toni recalled. "By 2009, I knew I wanted to go back to Buffalo. I missed home. I have five siblings and we are close. It was getting hard being away. We had our second child, and we had started thinking more about the family aspect. We started the process of trying to move back in October 2010." The move away from Buffalo was quick and seamless. The move back would be much, much different. Despite knowing she wanted to come back to the Queen City, Toni didn't have a clear picture in her mind as to how that would be possible. But she trusted that the puzzle pieces would somehow fall into place, just like they had before. Throughout the next five years, Toni and Jordan continued living, working and figuring out a way to get back to Buffalo. 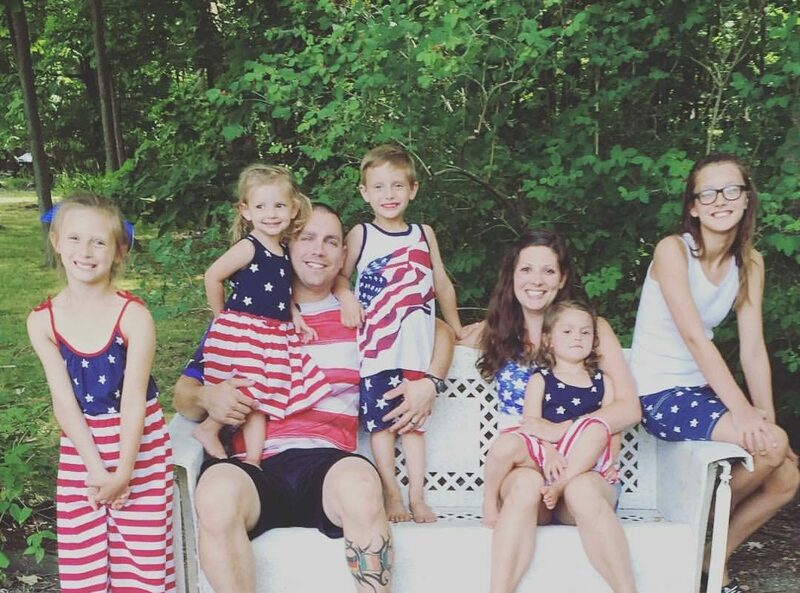 They also continued expanding their family, and by 2014 they had five kids. That summer, they took a trip back home to visit with family and friends. One night, a friend told them he was getting a promotion and there was an opening at his trucking company. Jordan applied online right then and there. He was willing to take any job, even if it meant something he didn't like, in order to help them move. Toni also found out about a teaching opportunity at Charter School for Applied Technologies in Buffalo. She sent in her resume and was offered an interview shortly thereafter. Jordan was notified that he got the job at the trucking company while Toni was in Buffalo for her interview. She stopped at New Era Field right after the interview was over to pick up season tickets for the Bills. 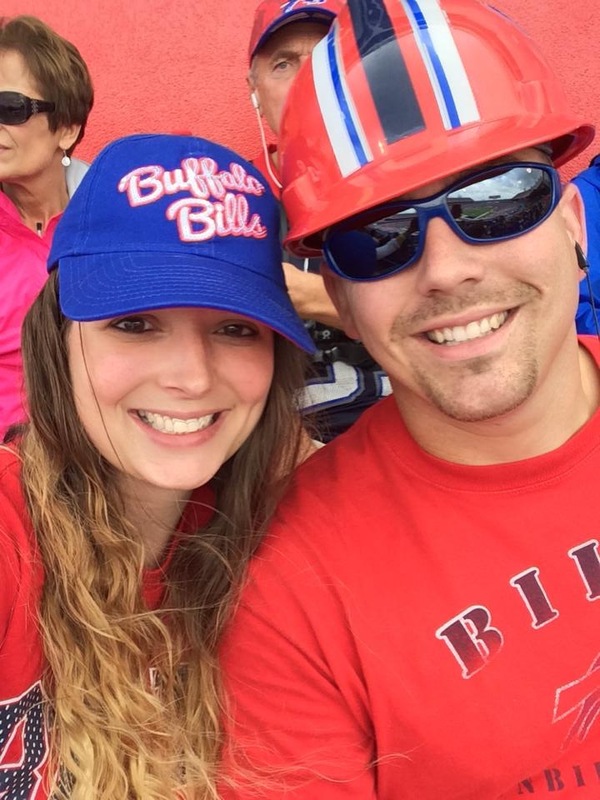 Toni and Jordan Lambert at a Bills game. "I knew, whether I got the job or not, we were coming home and I wanted to do something to celebrate," she said. "Funny enough, I got a call soon after that I got the teaching job. But they wanted me to start in a week. So as soon as I got home we started clearing counters and closets, and shoving things into boxes. It was crazy. We moved to Hamburg to live with my parents — all seven of us." It was a challenge having so many people in one small house, Toni recalls. And they couldn't sell their house in Virginia because they would have taken a financial loss. It turned out to be an incredible burden — from renters destroying the property and failing to pay rent to a broken water heater in the attic that flooded the house. Meanwhile, Jordan was miserable at his job. He sat at a desk during 12-hour overnight shifts, directing truckers where to go. For a guy who grew up wanting to be a firefighter, it wasn't exactly a good fit. In the end, he decided to quit and put himself through the Erie Community College Police Academy. Eventually, the puzzle pieces finally did fall into place like Toni had believed they would. Jordan currently works security for the NFTA at the bus station downtown and she teaches a variety of business courses at St. Francis High School. They both love their jobs. 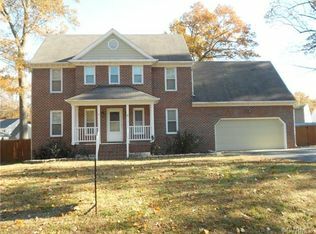 And as for the "nightmare" house in Virginia, they finally sold it last summer and were able to focus on finding a new home. Now, they live in the Village of Hamburg and there's plenty of room for all seven of them and their four dogs. One of Toni's best friends from high school lives nearby. "Even though it was chaotic and crazy, we knew things would eventually work out," said Toni. "We didn’t realize how important it was to us to have family around, to have our kids grow up with their cousins and to know their grandparents, until we had moved away. It took us leaving to find our way home again. I truly believe everything happens for a reason." If you or anyone you know has a story to tell about moving back or to Buffalo, or about moving away, email LynsD21@gmail.com. Lyndsey D'Arcangelo is a freelance writer. Visit her website at lyndseydarcangelo.com or follow her on Twitter @darcangel21. Lyndsey D'Arcangelo – Lyndsey D'Arcangelo is freelance writer and award-winning author.